VoIP (Voice over Internet Protocol) is a service which allows you to wirelessly make phone calls over IP networks such as the internet. Through the use of an application or adaptor, you no longer need to rely on a traditional telephone line or long-distance service to communicate. As long as you have access to high speed internet, VoIP makes it possible to convert verbal communication into digital signals which is then sent to its designated receiver before being converted into a regular telephone signal. Because of this, people are now able to make calls anywhere. With VoIP, no matter where you are in the world, as long as you have access to a smart phone with VoIP capabilities or an application from a VoIP expert, you have the ability to reach your consumer. VoIP allows businesses to interact with customers as if they were in the same city, when they may be on the other side of the world. 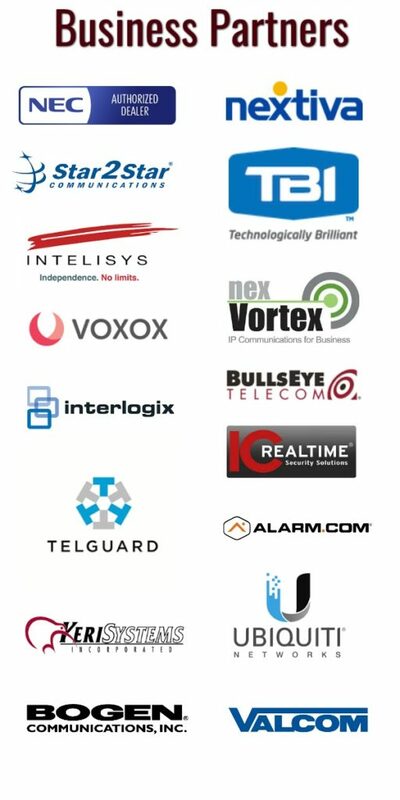 Through the use of VoIP systems, businesses are now able to break into markets previously unavailable to them, and are able to provide products and services no matter where their consumer is located. For local businesses, VoIP has the potential to provide global visibility and greater accessibility. To begin making calls using VoIP, you’ll need access to high speed internet. Additionally, an adaptor or special phone may be required. 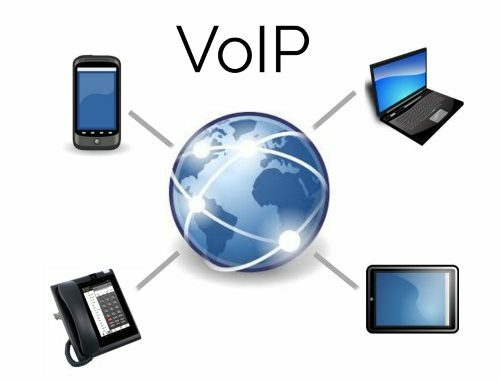 Providers of VoIP services will work with you to figure out the best way for you to begin communicating to your global audience. If your company is ready to embrace this new technology and start making a global impact, RanderCom can help. To learn more about what we can do for your business click here or call us at (920) 731- 3944.